Pentax is a bit of an underdog these days. Often overlooked for Canon or Nikon and not nearly as popular as the Sony alternatives. While they might fly a bit under the radar those who have had the pleasure of using a Pentax camera know how rugged, ergonomic, and feature-rich their cameras are. On top of that they usually come in at the lowest price point. The Pentax K-1 is the company's first full-frame DSLR and not only does it follow the value-packed tradition, but DXOMark is claiming it to have the best sensor in its class and the third best sensor among all full-frame DSLRs on the market. The K-1 seemed a bit of a myth. For years Pentax fans would talk about a possible full frame option from the company, and sure enough, year after year it never came. When it finally did arrive this year many speculated that it was too little too late for Pentax. What could they possibly do to attract users? Well it appears they may have created quite a little gem. The Pentax K-1 boasts all the rugged weatherproof qualities that all Pentax cameras are known for and that counterparts from Canon or Nikon lack unless you step up to the upper echelon of bodies. Furthermore the K-1 adds a slew of features not present in many Canon or Nikon equivalents. 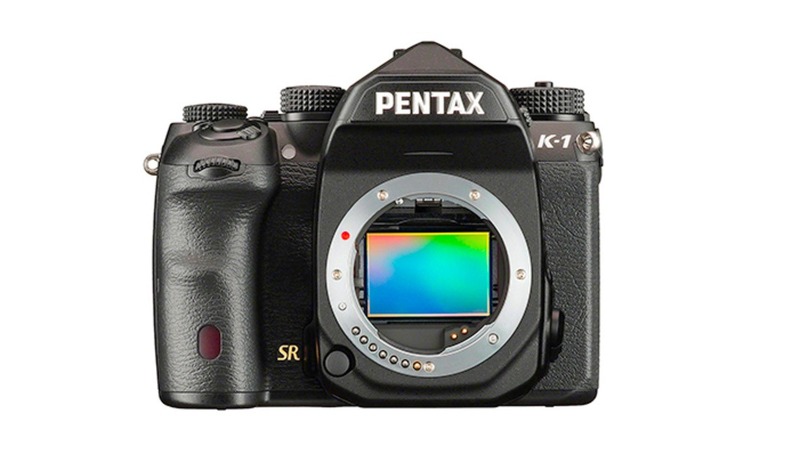 On top of all that DXOMark now reports that their tests show the Pentax K-1 sensor leading the pack in its class, and coming in at third overall for best full-frame DSLR sensor. According to DXOMark, performance of the Pentax K-1 is nearly on par with the Nikon D810 and Sony a7R II, both of which cost nearly twice as much. 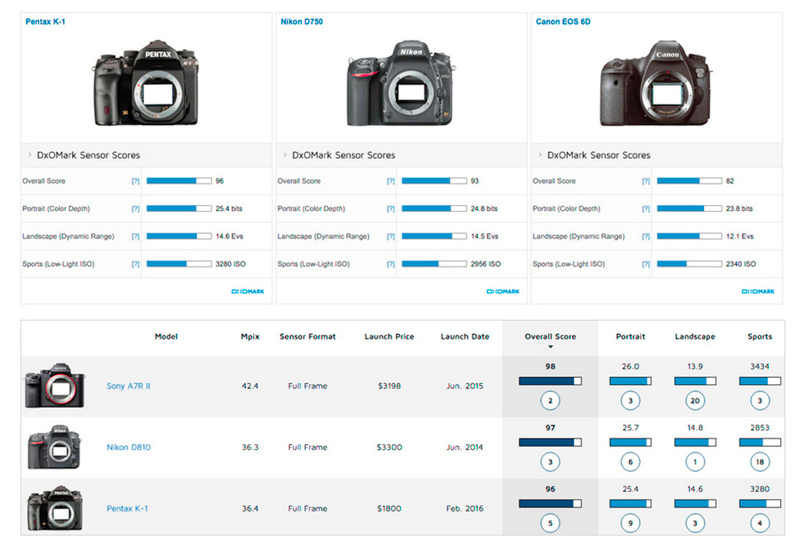 Have a look at the official DXOMark results and let us know your thoughts. Have you had a chance to use the K-1 yet? Would you consider it as your next purchase? According to your own Fstoppers review, this camera's Achilles Heel appears to be it's AF system. It's DOA for fashion, wildlife and sports work. 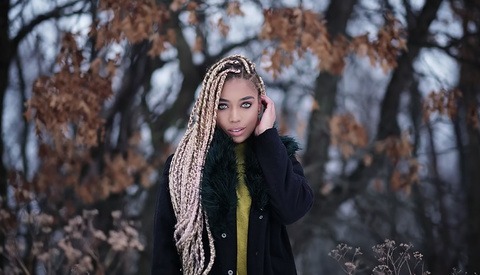 However I believe this camera can make a good studio camera for product and portrait work, as well as outdoors landscape work, assuming the available modern lens roster can fit the bill for your particular type of work. I wonder if Ricoh can address the AF issues with a firmware update. That would make this camera a lot more attractive. Yeah, except it's 2016 and there's no excuse for it today. Its a great camera to work with. The AF speed is dependent on the lens used and Ricoh needs to update their lenses ASAP. Its pretty snappy with the Sigma 85mm. The AF-C settings are not the most intuitive to setup. Image quality is outstanding. The pixel shift feature makes it a must have camera for architectural and interior work. I'm not sure what the prices are like elsewhere but on the sites I regularly check on the K1 is £1799 and the D8100 is £1949, a little way off the twice the price mark. B&H Photo has the d810 for $2,789 and the K-1 for $1796. So a bit closer to the 2x in america. the D810 seems a little expensive but that is an amazing price for the K-1. Boy do i miss the days of $2 to £1!! OK, I went and looked, and it was 4th overall, not 3rd. Did you have a filter set when you took that screen shot? I'm not saying it's not a great camera, but it's not 3rd. "The new Pentax high score puts the K-1 in fifth place for all sensors we’ve tested and an impressive third place podium position for full-frame interchangeable lens cameras." 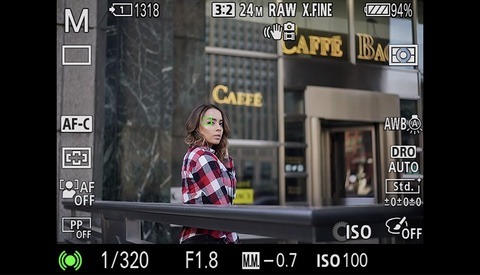 Straight from the DxOmark site. It is third for full frame cameras. They are talking about FF ILCs. 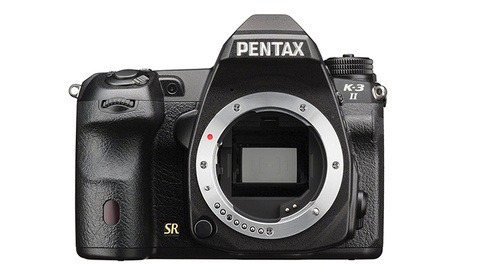 The Pentax 645z was #1 and the Sony RX1R is #4, but neither of those are FF ILCs. The 645z is medium format and the RX1R is a fixed lens camera. So yes. Among FF ILCs the K-1 is #3 as stated. The K-1 is 5th overall. 645z, A7rII, D810, RX1R, K-1.